Motorola made some changes to its Prime Exclusive phones recently to make them less annoying but also less economical. They cost a bit more, but you don't have ads on the lock screen anymore. 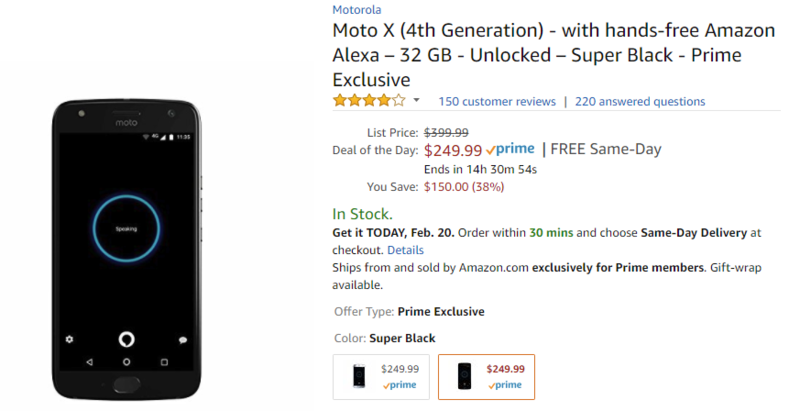 The price isn't a problem for the Moto X4 right now, which is deeply discounted to $250. With the removal of ads, this is a great deal. The standard Moto version of the X4 costs $400, and the Prime version is usually $50 cheaper. Today, it's a further $100 off the usual Prime Exclusive price, so it's $150 less than the retail phone. There are no ads, but you do get a selection of pre-installed Amazon apps. The bootloader is locked down as well. 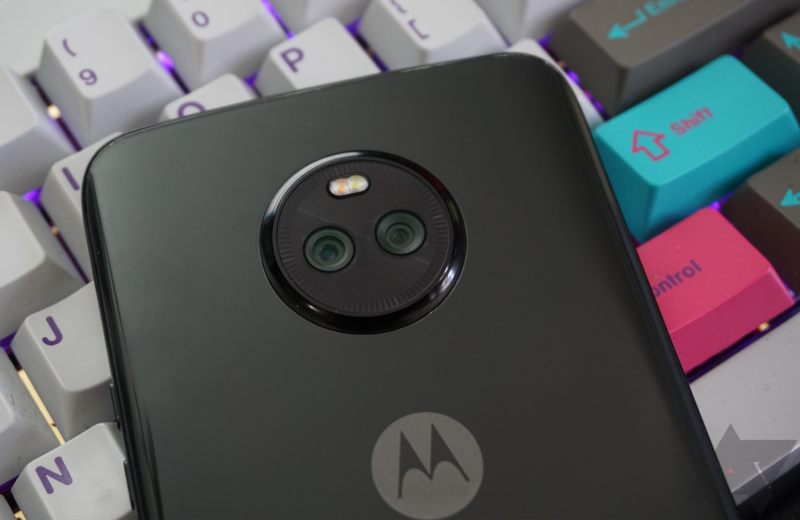 Since this is based on the Motorola version of the phone and not the Android One edition, you get Alexa and the Moto Sound System included. The Moto X4 comes in either blue or black, and it's compatible with all major networks (CDMA and GSM). It's not the fastest phone, and the camera isn't amazing. It's a tough sell at $400 or even $350, but $250 is very compelling. The sale price is available today only.